IOT has you covered with the best laser printer repair services in Minneapolis. 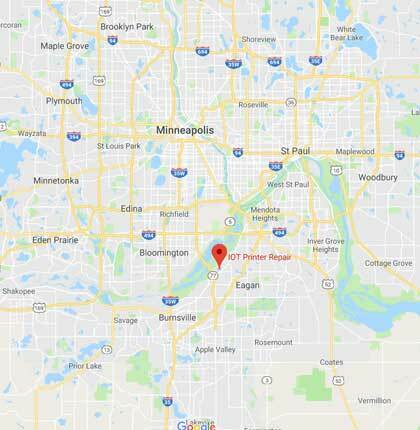 We provide our laser printer repair services across the Twin Cities metro area – with a commitment to speed, quality, and professionalism that you can expect from a company with over 23 years in business. 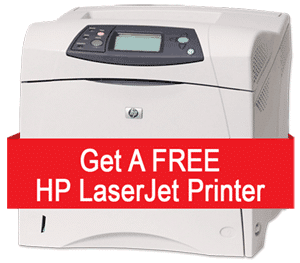 Our goal is to provide you with an educated and accurate quote, and give you practical advice for any laser printer repair, service, or maintenance that you may need. With our expert technicians and independent service provider status (we’re not affiliated with any specific manufacturers brands), you can be sure that your printer will be fixed right the first time. At IOT we’ve been providing HP LaserJet printer repair service since 1995, from Apple to Xerox – and everything in between! 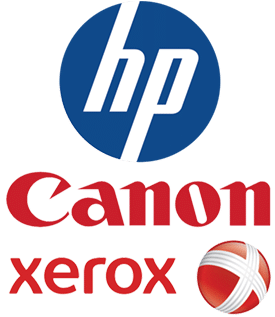 We’re an independent laser printer repair and printer sales company, allowing us to service most major laser printer brands including HP LaserJet, Xerox, Lexmark, Samsung, Canon, and more. Whether you need emergency onsite laser printer repair, or our convenient and cost effective in-store repair service – we are here to serve you! Count on us for trained and experienced field service technicians who can get the job done right, and fast, the first time. 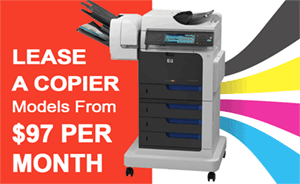 or click below to contact us for a laser printer repair quote. 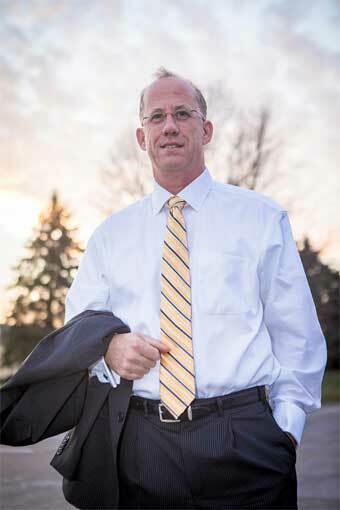 Since 1995 we’ve been a part of the local community, proudly serving businesses from Minneapolis, to St Cloud, to Rochester, and everywhere in between. Our fast and friendly service technicians can come to your office and fix most major brands of laser printers. With over 24 years in business, we know how to support businesses and organizations for their printing solutions and business needs. Our primary goal is to get your monochrome and color laser printers up and running fast when you have a service issue, to reduce downtime and keep your equipment printing. Our services are available on most Hewlett Packard LaserJet series, Lexmark, Xerox, Canon, Samsung, and other popular laser printer brands. Whether you want an annual maintenance agreement, service contract, or trusted service tech you can for all when you need your printer serviced – you can count on IOT. From home office to corporate headquarters, we can help with your print network. Our support team can help you to install new printers, update print drivers, deploy wireless network printing, or anything else you need for printer management and administration. We have many customize maintenance and repair programs, with flexible options to fit any situation. Customers can enjoy assistance for basic printer problems, help to troubleshoot error codes, and of course any service and repair situation that requires parts and labor to fix the problem. When you do need our service techs to come out and repair your printer, you’ll find them to be friendly, professional and experienced with the repair parts needed to fix your printer right the first time. If your office is interested in print management – or if you’re looking for a way to streamline your overall printer supplies and toner cartridge ordering processes – our MPS programs built just for you! We’ll provide high yield toners and toner supplies for your laser printers, plus all repair and service needed to keep your fleet running, all for a low price that saves you money and frees up your resources. Contact us for any printer repair, support, maintenance, or troubleshooting needs you may have. 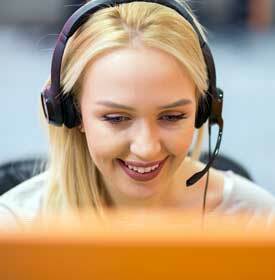 One of our knowledgeable team members will happily assist you to answer your questions or get your service call scheduled. Make us your first choice for laser printer repair – you’ll be happy you did!